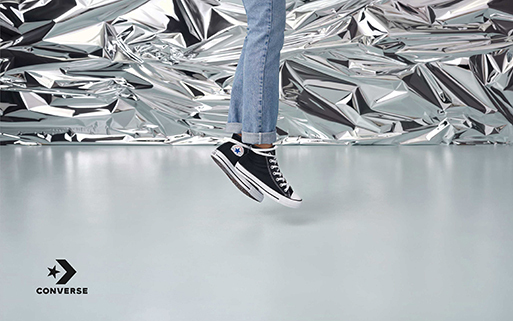 Converse All Stars X Sawdust! Need we say more? 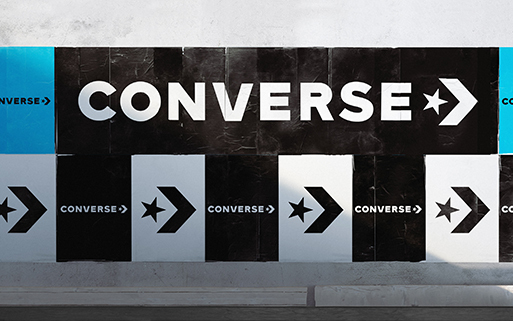 Converse All Stars have been linked with cultural and subcultural relevance in film, music,fashion, art and design. 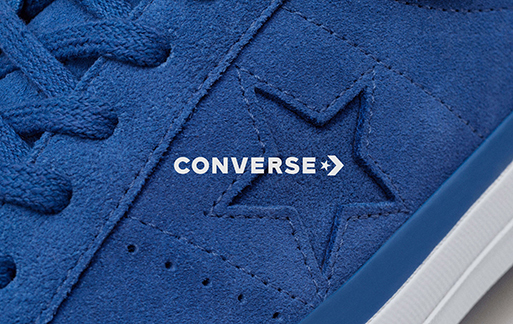 The iconic chevron star, for the better part of this century, has become a congitive symbol of polpular culture. As you read this, just take a moment to count how many are worn within proximity! 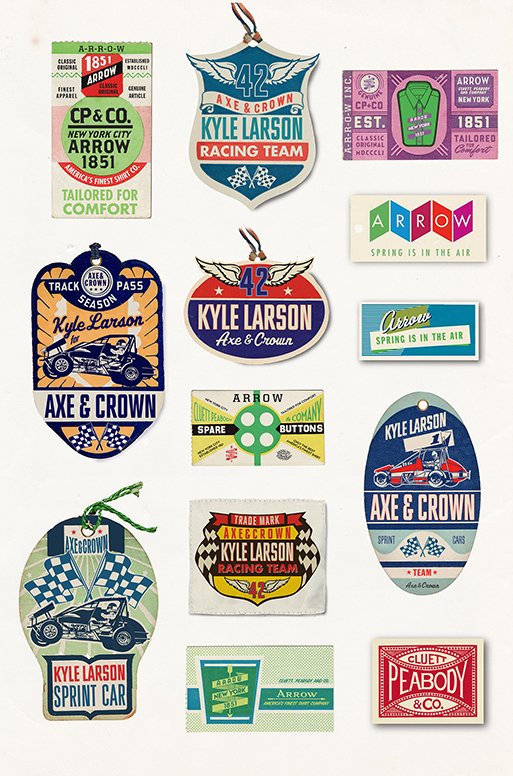 Now add to the equation none other than the creative partnership of Jonathan Quainton and Rob Gonzalez, aka Sawdust. Specialising in "bespoke and innovative typography, brand display typefaces, visual identities and image-creation for clients including Nike, Wired, The New York Times, Coca-Cola" and many more. 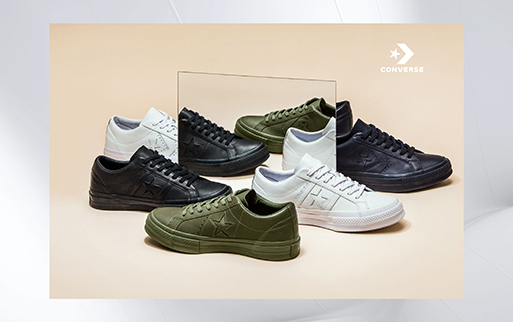 "We were commissioned to work with Converse global brand design team to help develop the typography and arrangement for their new visual identity. The star chevron remains the focal point and is leveraged as part of their heritage, which is also representative of a company that is moving forward. 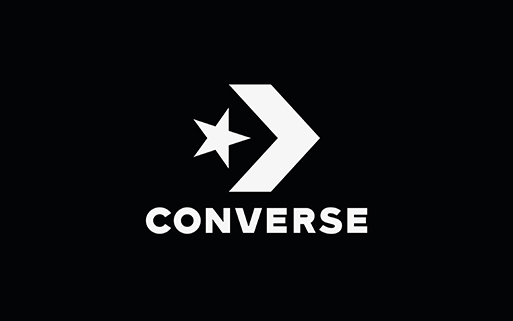 The new wordmark is inspired by aspects of past typographic approaches, which have graced the Converse word throughout their 108 year history." 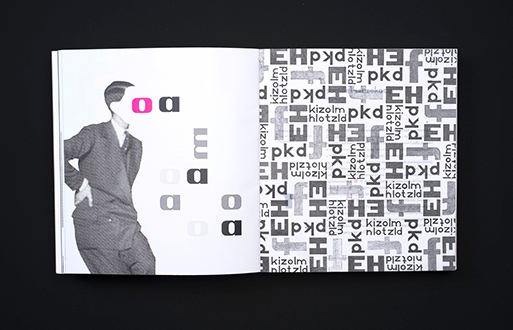 The book Polish Avant-garde* Typography of the 20s and 30s is part of Magdalena Karcz' s MA Diploma project. 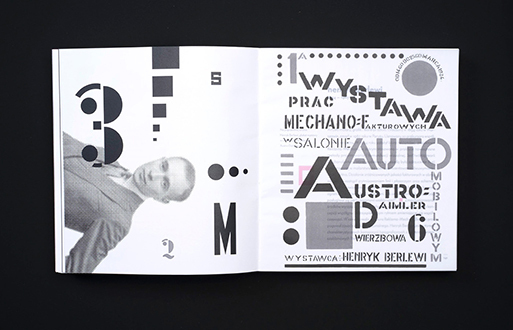 "It was inspired by this year’s 100th anniversary of the Polish Avant-garde movement...focused on the idea to promote and recall the legacy of Polish artists and authors of the 20s and 30s in the fields of typography and print design." 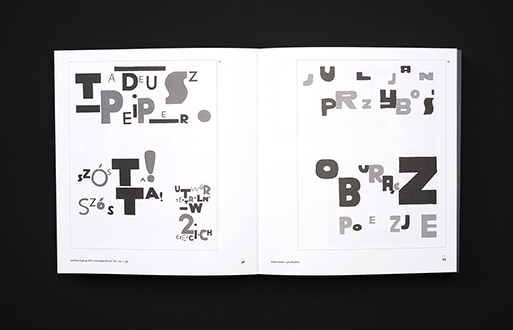 The project makes use of "techniques and tools used by artists 100 years ago to prove that some of their innovative ideas still have a very modern touch - photomontages, a typeface inspired by Paneuropa made in 1931, use of plexiglas among many others. 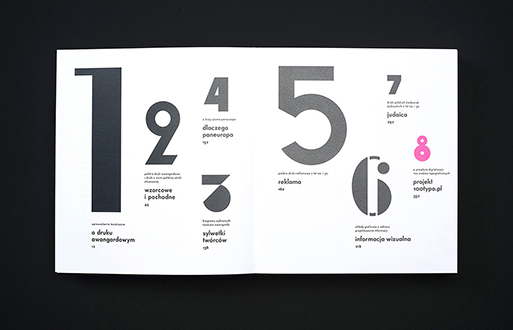 Particular elements of the project - chapter pages, book cover or a spread - were composed by manual typesetting." 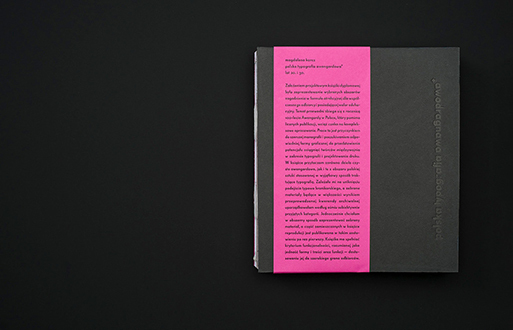 Karcz, additionaly, choose to reduced the use of colors in the project to black and magenta. 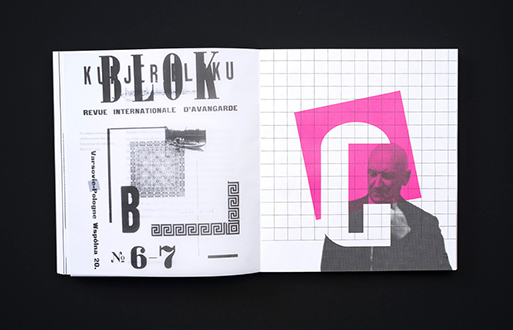 "The Avant-garde movement is commonly associated with black and red colors which is why I wanted to use magenta to give the project a more contemporary feel," as well as highlighting "aspects of typography, composition and layout." 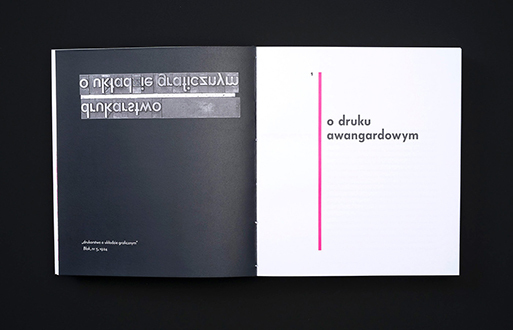 The diploma was created in Editorial & Typography Design Studio supervised by prof. Sławomir Kosmynka, Academy of Fine Arts in Łódź. 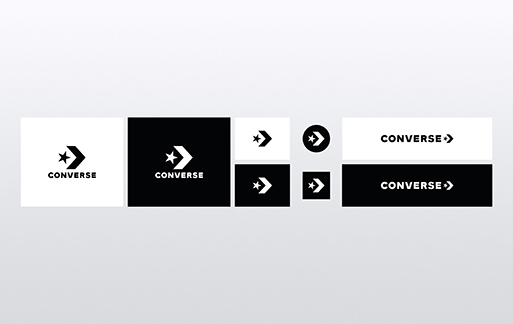 "This logotype portfolio is a logo collection containing the slightly animated logo marks," says graphic designer Anna Ivanova on her logofolio. " 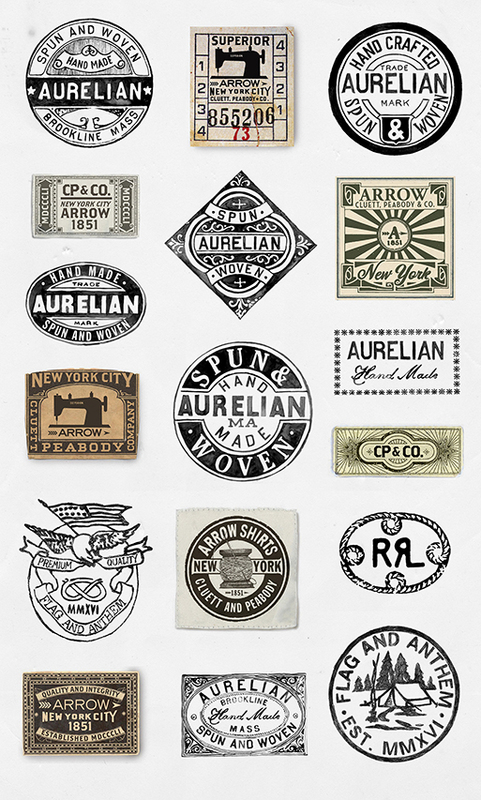 Each logotype has a unique style and appearance. 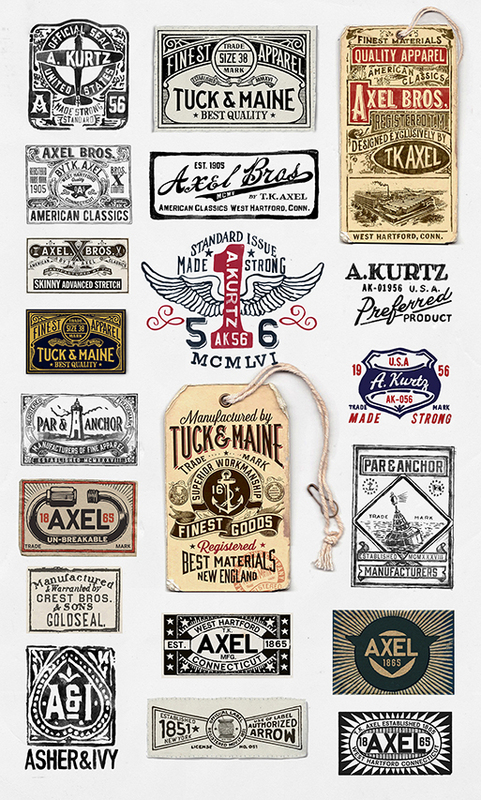 Most of them were used as parts of freelance graphic design projects done in 2016 – 2017 years. 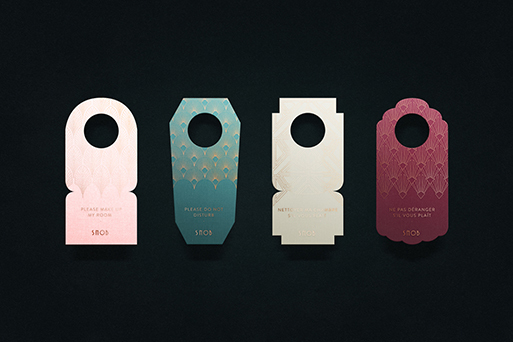 Some of them later became the basis for the business cards, packaging or UI / UX design," she continues. Ivanova is a freelance graphic designer that "helps companies establish their identities by providing modern and creative branding and logo design solutions... as well as adaptive, responsive and user-friendly UI, banner, stationary and print design." - Ocearia is a restaraunt that focuses mostly on dishes with fresh fish and sea food. 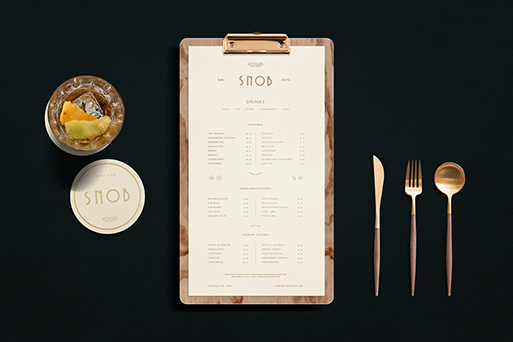 The restaurant has risen from a local cafe and got a full commercial rebranding in 2014. To emphasize the company's connection to the ocean water was chosen as a main theme for the logo and brand identity. The logotype comprises the combination between two essential elements: basic font with several adjustments and a beautiful watercolour splash done on paper and then transfered to the vector format as a background. The main colors of the project were also chosen to resemble water and the ocean: sky blue, azure, Egyptian blue, indigo and ultramarine. These colors, font and theme were also used in the process of development of various additional items such as: menu, banner, brochure, sticker, flyer, business card, brand book and advertising. - Hey May is an online audio shop which business model is mostly build around modern audio items such as: headphones, acoustic systems, small and medium sized musical instruments, special cables, wireless and compact music systems, Bluetooth speakers, digital converters, amplifiers and other kind of equipment. 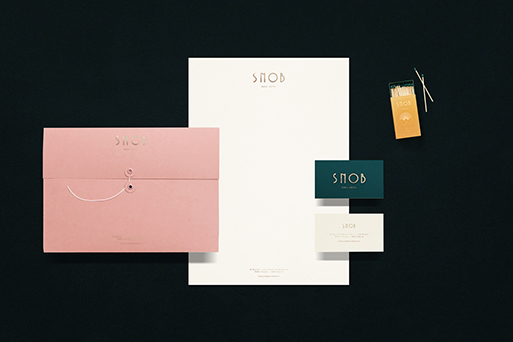 For the corporate identity was chosen a colorful palette which resembles bright and creative nature of the target client audience. 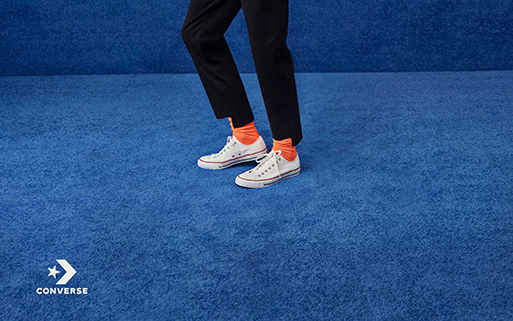 This palette contains blue and red gradients that were created with a shift from bright pink to warm orange and from light blue to soft violet. It can be used later for offline store decoration, catalog , website UI communication, brandmark, guideline, infographic, booklet, magazine, poster, print, stamp and other stationery design. The logotype also contains a trendy long curve, which depicts an audio cable. - Juice Lava is a company that provides stylish glass package for a series of freshly squeezed juice. Their packaging contains a lot of items that are eco friendly and natural because they mostly use organic materials. The main colour palette of the logo includes red color with tints of scarlet crimson and autumn orange, so long as the first series mostly uses red juice, such as tomato, strawberry, cherry and grapefruit. The shape of the logo contains overflows that resemble both lava and juice. 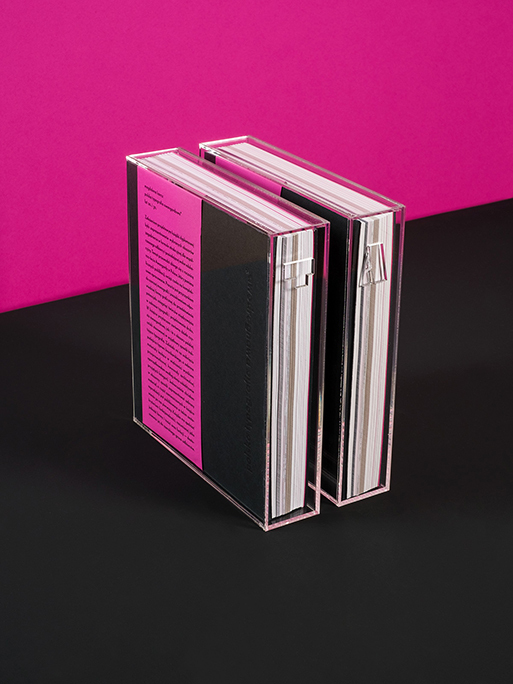 It is horizontally oriented and adaptable for a brandbook and typography manual. The logo uses a product mock up to show how it will look on the package label. - Cheerly is a group of e-commerce and offline stores for creative people who are keen on making different kinds of art with their own hands and improving their skill. The shop mostly offers quality paint and handcraft materials: brushes and knives, canvases, markers, dyes, palettes, frames, doodle notebooks, calligraphy and pencil sketch accessories and other supplies. The logo uses elegant hand drawn lettering with a saturated rainbow like palette, that contains color transitions and several main colors: summer blue, ruby, cyan, teal, fuchsia and magenta. The combination of these cheerful colors draw attention and cause positive emotions, feelings and a rush of inspiration. Its animation of a swirl demonstrates the drawing process. - Good bite is a cafeteria that serves coffee and a large variety of bakery products including donuts, cakes, custom made cookies, muffins, pancakes and gingerbreads. The logo is flat, minimalistic with the applied 3D effect. 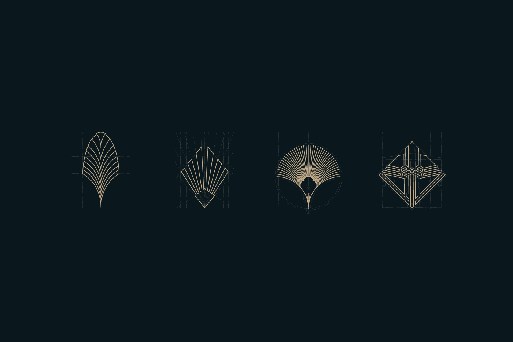 The main texture of the logo is custom drawn and uses a moon like pattern. To emphasize the deliciousness of the food, make the logo pop up and resemble the corporate name it was decided to add a bite on the top of the cookie. The main color is sand yellow with deep chocolate brown parts. 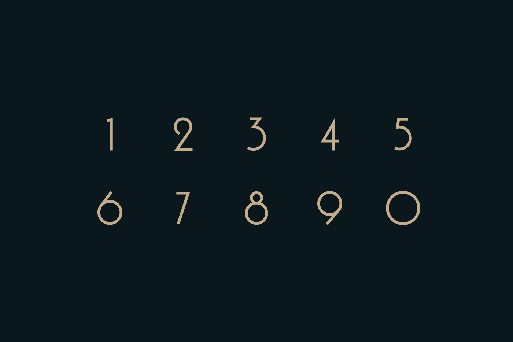 The font uses bleak red. - Soft made is an start up that specializes in improving the clients' sleep environment by providing appropriate solutions. The product line includes mattresses, sleeping masks, bed linens, custom pillows and blankets. The logo depicts a conceptual and an adorably cute sheep to resemble the firm slogan “counting sheep”. The state of the sheep changes throughout the course of the GIF animation to show the start-up values and goals in the best way possible. The fur of the sheep is portrayed in a stylized way to represent softness and coziness. The color palette is neat, clean and contains the shade of light turquoise and a bit of winter blue, the colors that are calm and relaxing it also has a photography layout that shows the sky at night and supposed to build stronger association with bedtime. - Cazu bikes is a bike rental service and a shop that focuses on large scale of bikes from affordable to the luxury ones, but mostly on city bikes for casual and free riding. Their success lays on comfortable and accessible network of city stops where one can borrow a bike in an ordinary fashion. Apart from the bikes the company also sells related accessories: sticker, badge, headlight, tires and bicycle spare parts. The logo was designed to be minimalist, symmetric, straight forward and self sufficient so the clients would understand its purpose right away. 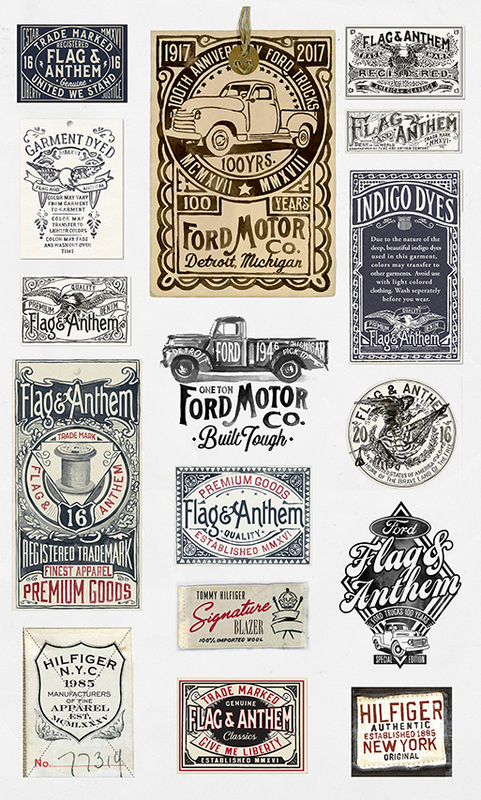 It uses bold and unique hand drawn typeface. The color palette is minimal: Byzantium purple and lavender violet. 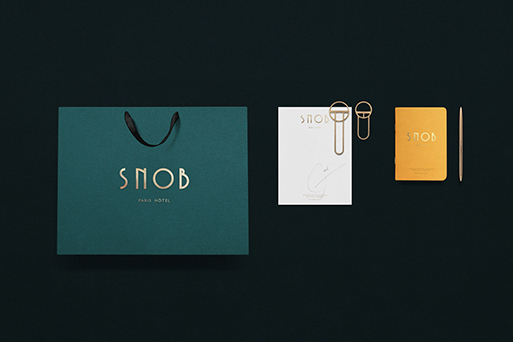 The animation depicts a sense of motion and underlines the visual conception of the brand very well. 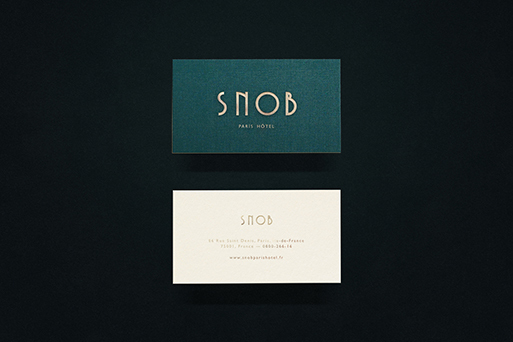 "The SNOB hotel gives its highly desirable postcode a real kick in the teeth, this brand new 4 star boutique hotel will give you a taste of Parisian high society. 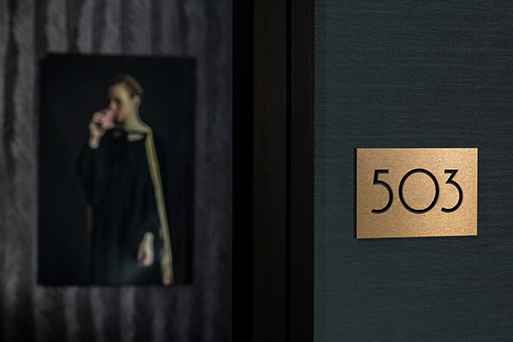 A snobby address which marries elegant, bourgeois conventions with cool undertones, allowing you to live a truly authentic French 'chic' experience. 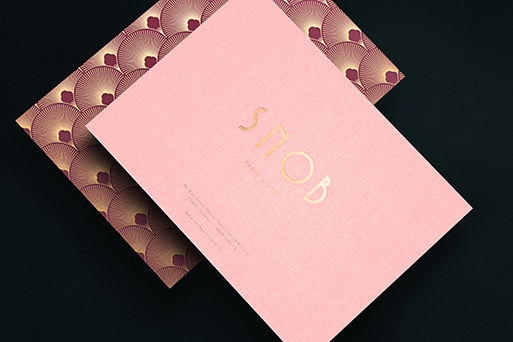 The Snob Hôtel was conceived as a bourgeois abode, created in essence, to pay homage to the Parisienne lady. This complex yet charming ideal of snobbery represents the Parisienne's 'Eternal holidaymaker' spirit as much as her 'chic and chilled' demeanor. The theme of greenery is very present in the hotel, symbolising the Parisienne's desire for a touch of authenticity, which she so often lacks. She thus flees towards a universal value: nature, as is perfectly illustrated by the ground floor's panoramic wallpaper, enormous brass lamps which you can picture adorning the front of a summer holiday home, a reception desk which evokes an antique family heirloom, all within a warm, mellow atmosphere, enriched with lush greenery,'say Asís. "We are Asís, a graphic design studio based in Buenos Aires, founded by Francisco Andriani and Clara Fernández," the continue. "Specialized in branding, the focus of our work is to develop visual identities, through printed and digital solutions for any kind of client. We explore concepts, to relate customer and company, having as a principle the clients claims, always favoring direct contact with them. 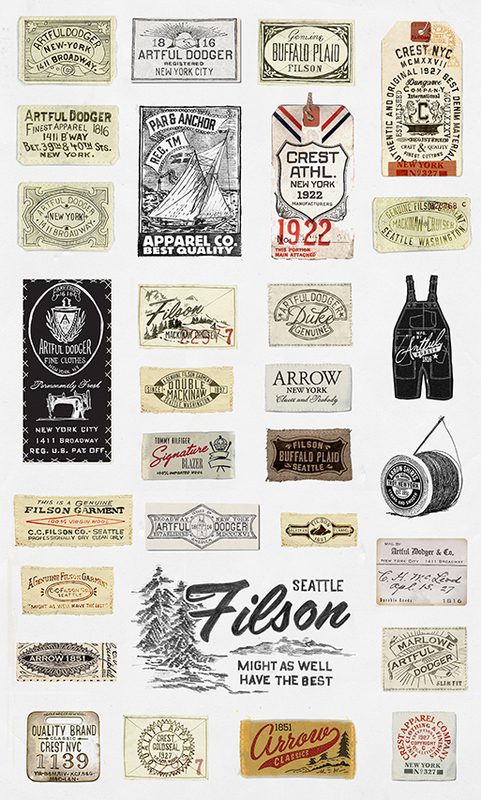 We help brands tell their story." 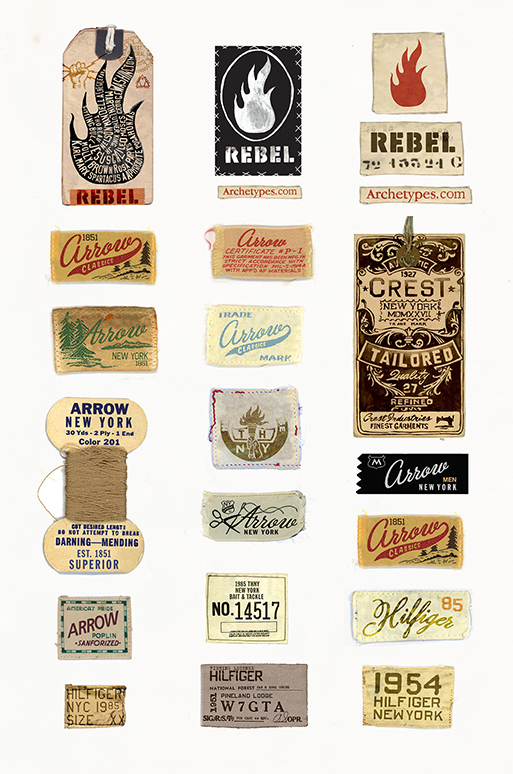 "Every label is a tiny billboard and potential work of art. 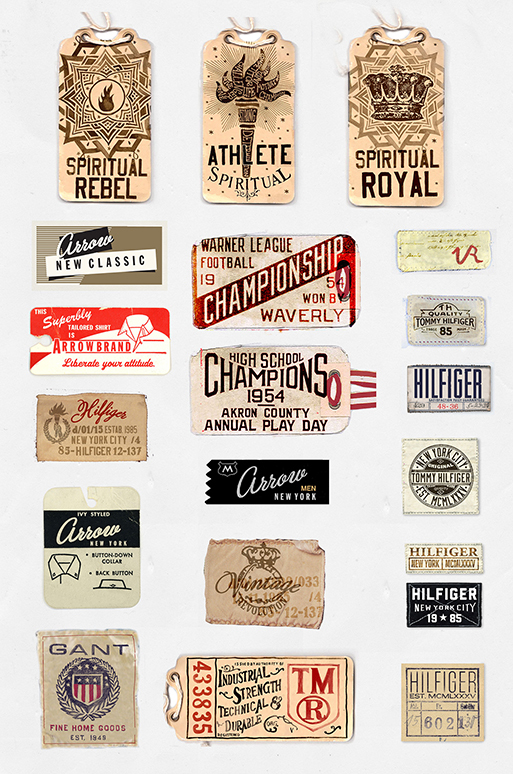 A small scrap of fabric that represents an epoch, a story, a world, says graphic designer, Glenn Wolk. He creates art for the entertainment industry, fashion industry and print media. 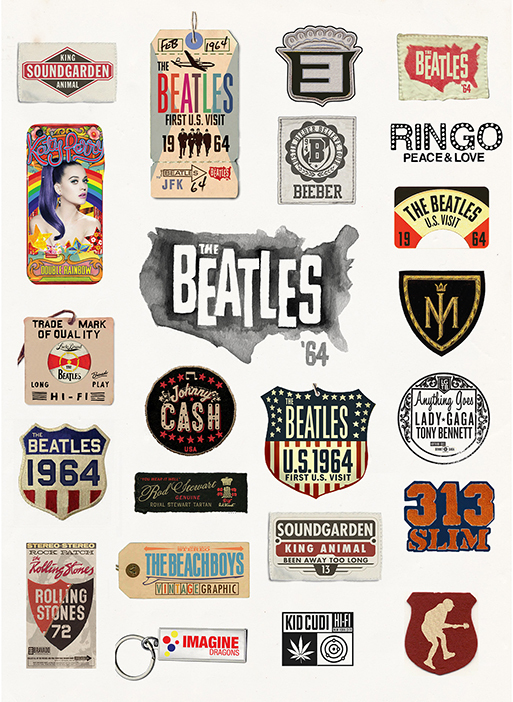 Wolk has designed graphics and paintings for The Rolling Stones, Eminem, and The Beatles, among other iconic singers and brands and exudes genuine passion toward his work.